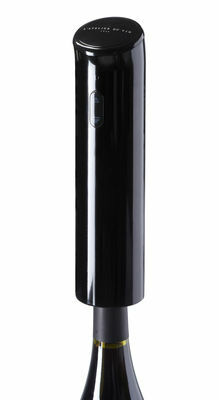 Rechargeable corkscew with digital display. 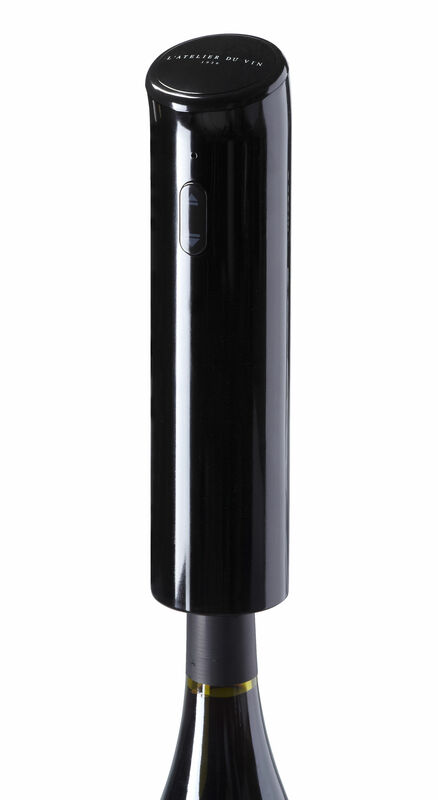 Elecric barman will uncork your bottles gently and without any effort. Pulls wine corks at the touch of a button. Digital LCD Display shows the number of corks-pulled before charging. Adaptable to any bottle neck. Simple charge opens 30 or more bottles. AC Charger and Foil-cutter included.